This year's final edition of Inside A-State continues the series on former faculty members who were honored as Distinguished Faculty recently by the Faculty Association. These six began their service to A-State more than 40 years ago. 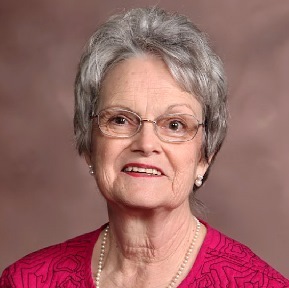 Nancy Bacot, Ed.S., retired as instructor in teacher education in 2013, concluding a 41-year career that began in 1972. She was highly respected for her success with overcoming life's adversities, and she brought that passion for success into the classroom to benefit the future teachers she was teaching. 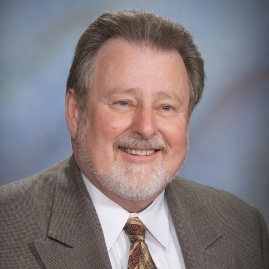 Joel Gambill, Ph.D., began teaching journalism in 1966 and recorded 41 years of service before retiring in 2010. He paused his early career to complete his doctoral degree. Gambill advised the Herald newspaper staff for many years, helping prepare countless young journalists for successful careers. His scholarly interest in Arkansas journalism continues, as he has a book in progress. 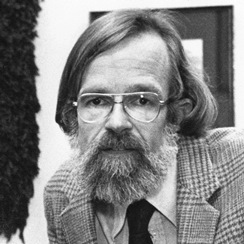 V. Rick McDaniel, Ph.D., started teaching biological sciences in 1968. His extensive research interest into the only mammal that can fly provided the basis for his appropriately ascribed nickname, "Bat Man." The professor of zoology served in academic administration before retiring in 2007. 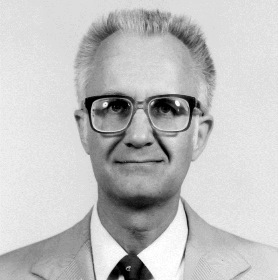 Beginning in 1966, Lawrence A. Mink, Ph.D., sparked the understanding and appreciation of various principles of science for his numerous students at A-State. 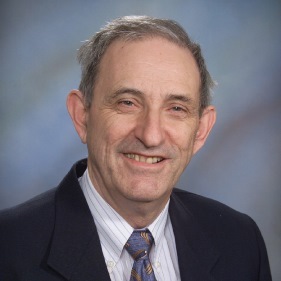 He retired as professor of physics in 2000, concluding a 34-year career. William M. Clements, Ph.D., who retired as professor of English in 2011, continues to follow his research specialty in folklore by producing the daily "Calendar Lore" for KASU radio. Another highlight of his career, which began in 1971, was serving as co-author of an oral history, "Voices from State," for the institution’s 75th anniversary. Jasper A. Hayles, Ph.D., who retired as professor of agricultural education, emphasized student involvement in professional development organizations such as 4-H and Future Farmers of America. He also consulted with Craighead Electric Cooperative on rural development issues. 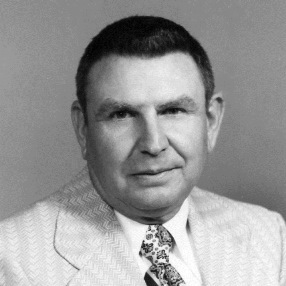 He served on A-State's faculty from 1967 until 1988.